I had the pleasure of viewing the advance of Canoe Culture by Joseph Rosendo of Travel Scope. 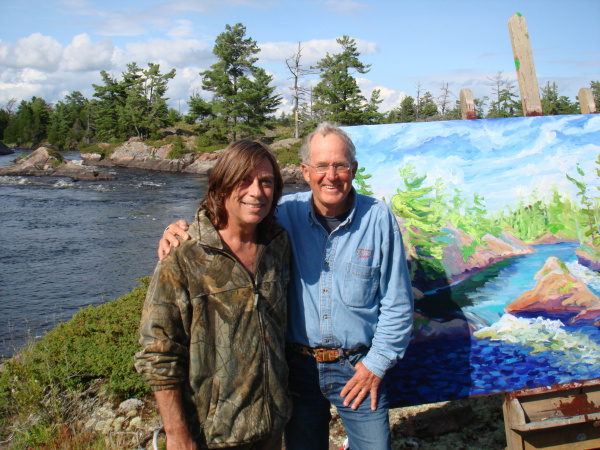 I would like to thank Joseph for his incredible perception and translation of the history and culture of Canada in Northeast Ontario. 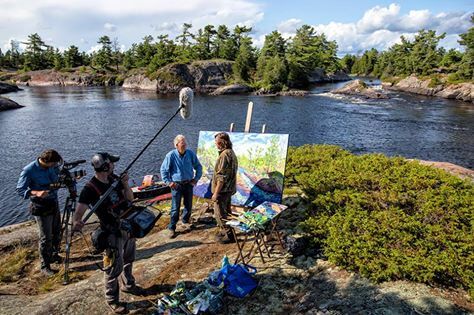 The documentary includes the Wikwemikong Celebrations on Manitoulin Island, the Sudbury Basin, and Land of the Voyageur in French River Provincial Park. 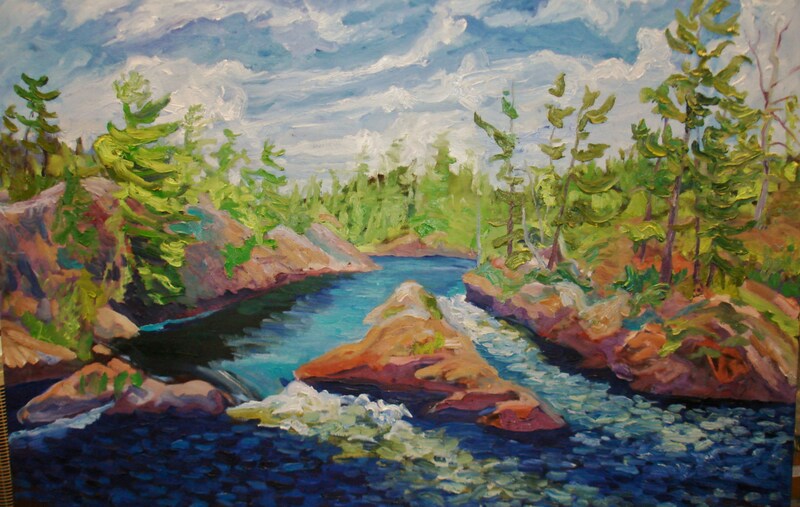 This entry was posted in Artwork, En Plein Air, Events, Following Footsteps, French River Provincial Park, Group of Seven, Group of Seven Symposium of the Arts, Memoirs, Nature Conservation, News, Research, The Canadian Woodstock and tagged Aboriginal culture, Canadian History, Canadian School of Painting, Canadian Shield, Canadian Treasures, Canoe Culture, En plein air, French River Delta, French River Provincial Park, Georgian Bay, Group of Seven, Hartley Bay Marina, Joseph Rosendo, joseph Rosendo' travel scope, Killarney Provincial Park, land of the voyageur, Manitoulin Island, Nature Conservation, North Eastern Ontario Canada, Northeast Ontario, Ontario Parks, PBS, Sudbury Basin, Wikwemikong. Bookmark the permalink.